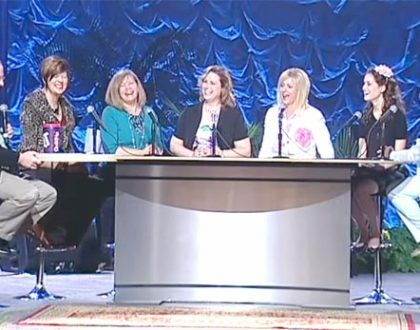 Listen as Meredith Sexton, former Moody Radio personality, interviews Rosalyn Hickman on Marriage Recognition Sunday. Covenant Keypers encourages churches in their local communities, and all across the globe, to recognize God’s institution of marriage – couples married as man and wife, God’s way, every second Sunday in February. Celebrate this grand occasion with us and then let us know what your church did to recognize the married couples in your church. 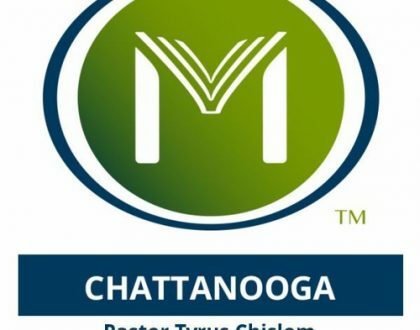 We will post it on Facebook and our blog and also enter your church in a drawing to win a 2 night stay at the Chattanooga Hotel.